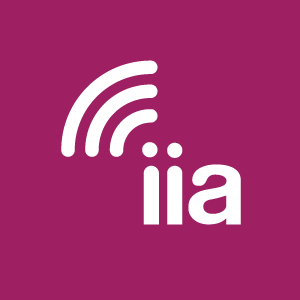 On October 31 2018, the Internet Innovation Alliance hosted an event on how next-generation broadband is key to improving patient outcomes through telemedicine. IIA Honorary Chairman Rick Boucher offered welcome remarks, followed by a panel discussion on policy prescriptions to advance telemedicine moderated by Dr. Karen Rheuban, Medical Director, Office of Telemedicine and Pediatrics, University of Virginia School of Health. Panel members included Andrew M Southerland, MD, Associate Professor of Neurology, University of Virginia Health System (presentation materials); Morgan Reed, President, ACT | The App Association; Carrie Johnson, Director of Strategy and Policy, Tribal Affairs Specialist, AT&T FirstNet Program (presentation materials); Ryan Howe, PhD, Senior Technical Advisor, CMS\Center for Medicare\Hospital and Ambulatory Policy Group; Sylvia Trujillo, Senior Washington Counsel, American Medical Association (presentation materials); and, Neil Evans, Chief Officer, Connected Care, Veterans Health Administration (presentation materials). FCC Commissioner Brendan Carr wrapped up the event with a fireside chat on how broadband enables health care opportunities.